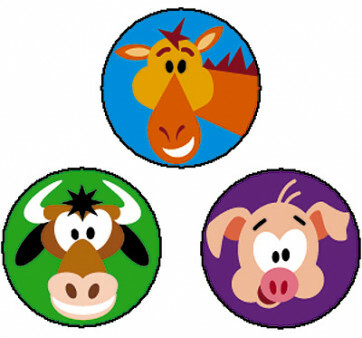 Farm Friends Animal Stickers are wonderful to use at Kindergarten and Pre-Schools. Funny, playful characters beam at you! Great to use as quick school rewards.